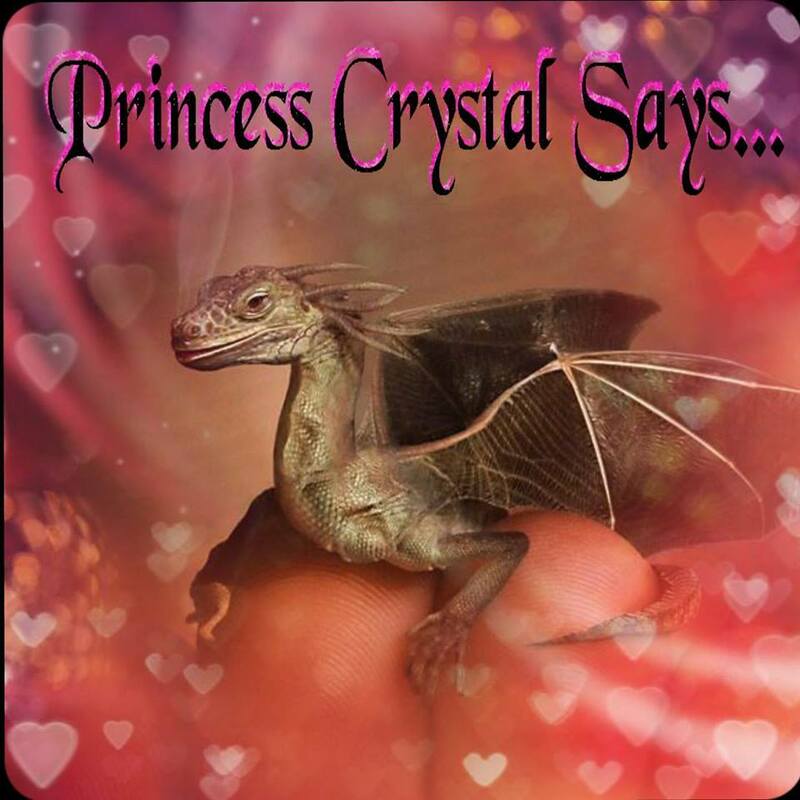 Princess Crystal's Royal Letters: Grandpa's Impact On My Life! Grandpa's Impact On My Life! Grandpa, you are the reason that I became me. Helped me chase my dreams and forget my fears. With you beside me, I gained the courage to fly. My children about the man I knew very well. I will hold my tears back and learn to carry on. Let me find a way, to honor him with my life. Will I see you again, when my journey is through? Until then, I will cherish my memories of you. Watch over me and sleep with the angels tonight. PS: I wrote this poem after my grandfather passed away from lung cancer. 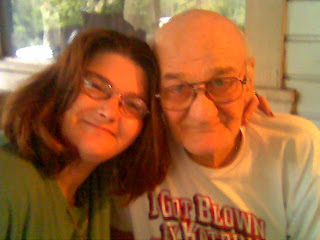 I still miss him but I was so blessed to have spent 33 years of my life with him. He was my best friend and I miss him so much everyday, but I know he is alive in me. 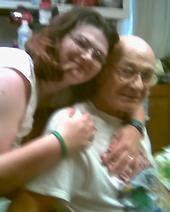 This was taken three weeks before he passed away. He will be the angel who is watching me play. PS: I have made and added a memorial video to help that I would to share with you. 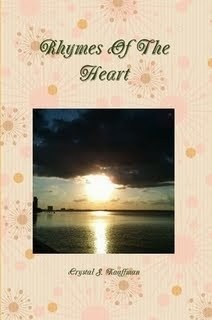 You will find it listed on the side portion of my blog. I hope you enjoy catching a glimpse of our life together. Thank you for your words and visit! Looks like grandpa and papa have a special place in your heart. Yeah!! I love my grap too!! but this is the coolest way of expressing it!!! Really very cool!! What a treasure to have had such a wonderful grandpa in your life for so many years!